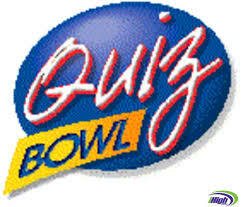 Quiz Bowl participants will be trained and tested on their knowledge in multiple content areas. Students will participate in various interschool competitions as well as conference competition. Membership is open to students in grades 9-12.